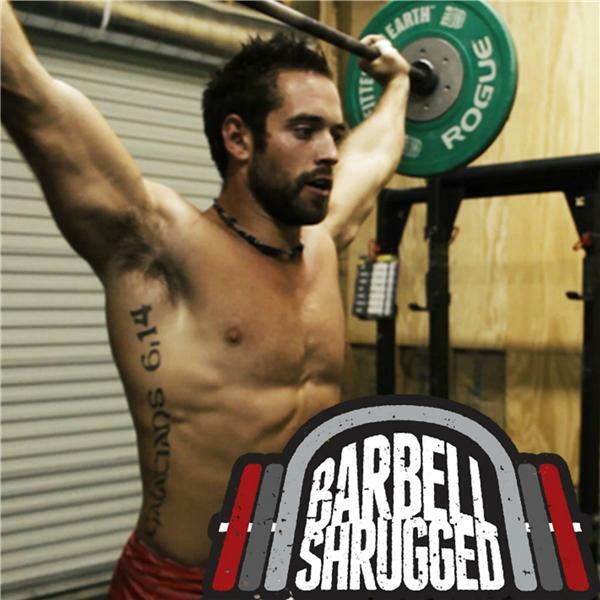 Say ‘Hi’ to Anders Varner, the new host of Barbell Shrugged! Anders crushed it co-hosting a bunch of shows with Mike and Doug in the past few months and will be taking over as the main Barbell Shrugged host. Doug will remain as co-host and Mike will focus on his new show, The Bledsoe Show, which is part of the Shrugged Collective. In this episode, Mike passes the torch to Anders, and we dive into how Barbell Shrugged was born, what gets us fired up to keep recording shows, the future of Barbell Shrugged and Shrugged Collective, and much more. Organifi is another great company with whom we’ve chosen to partner. They offer a premium line of health supplements you can use to optimize your body. Doug and Mike use their products everyday and highly recommend you give them a try.